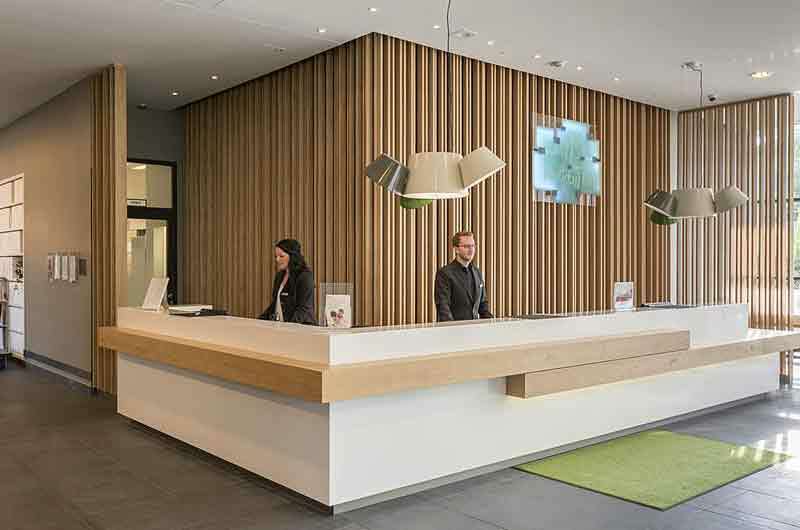 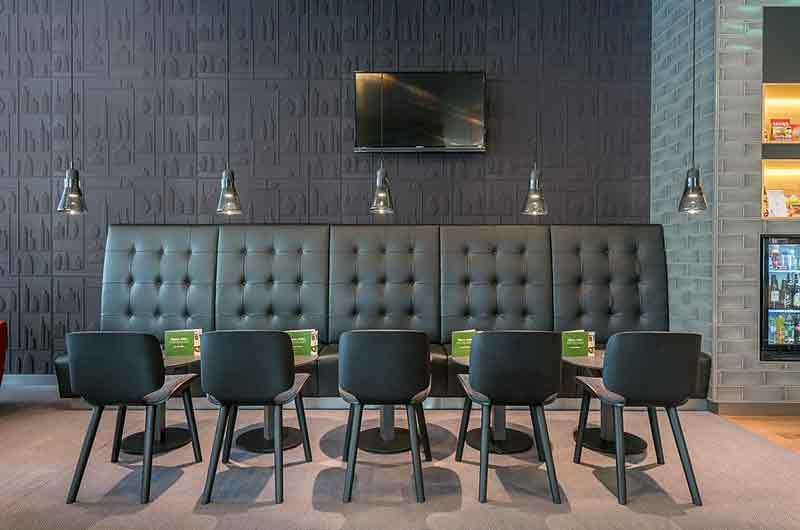 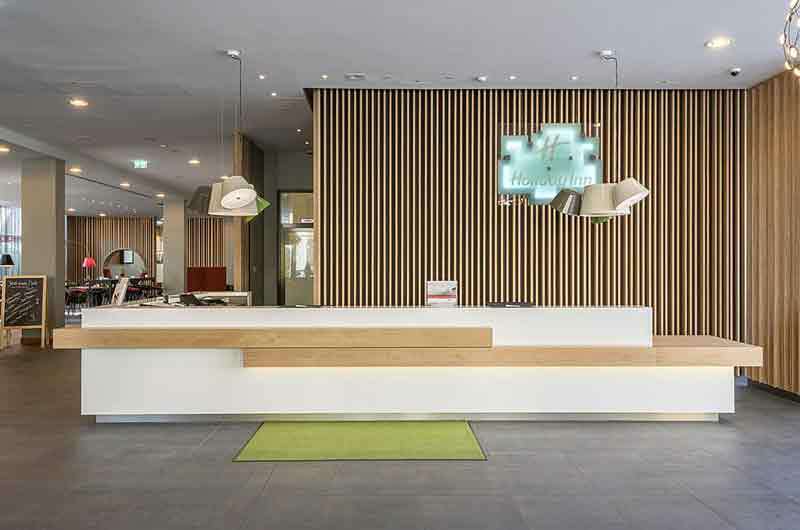 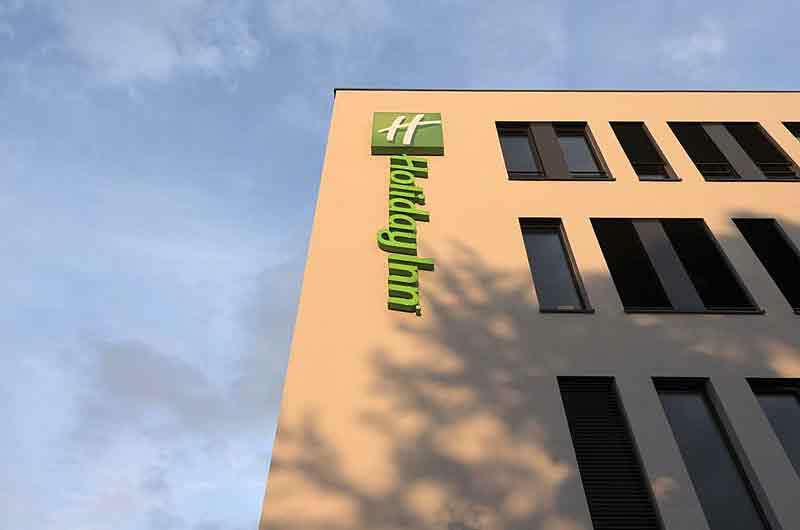 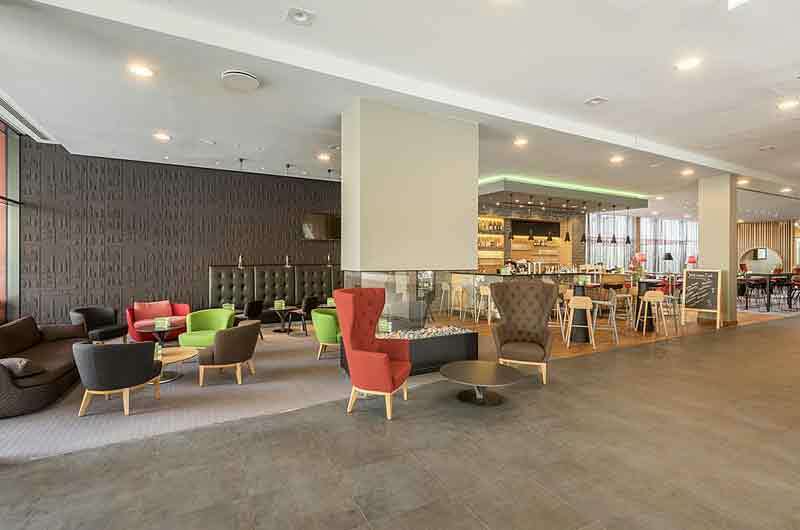 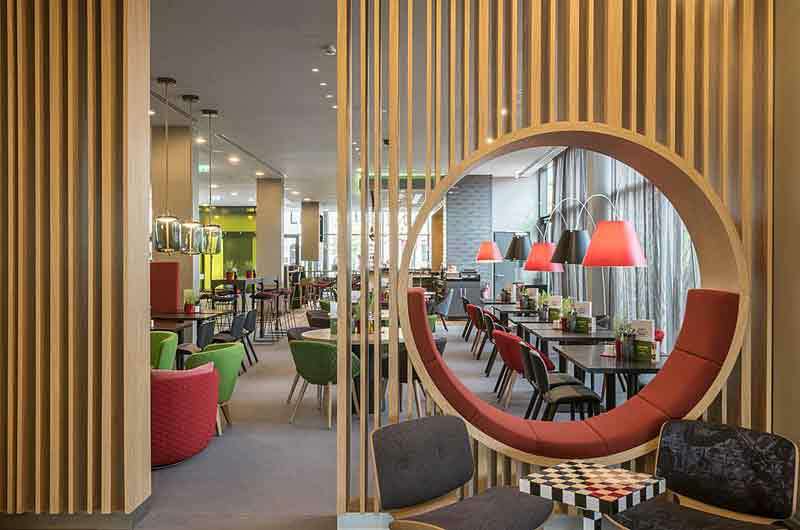 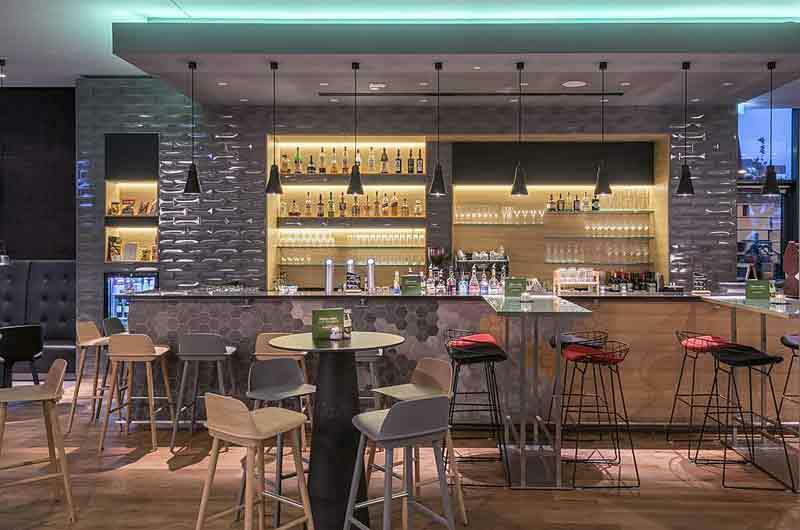 Holiday Inn Munich-Westpark | Gate 1 Travel - More of the World For Less! 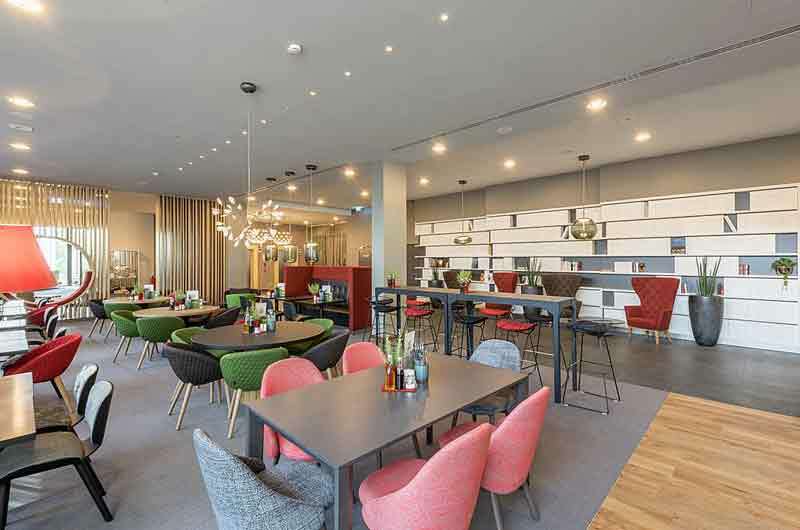 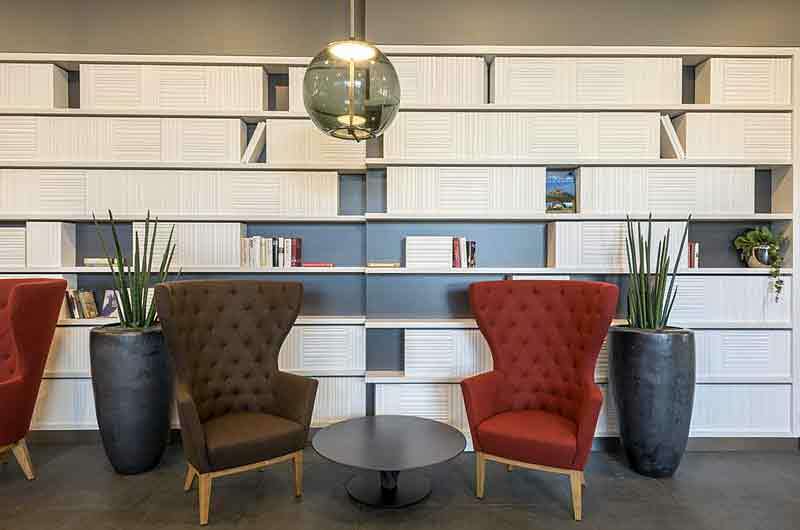 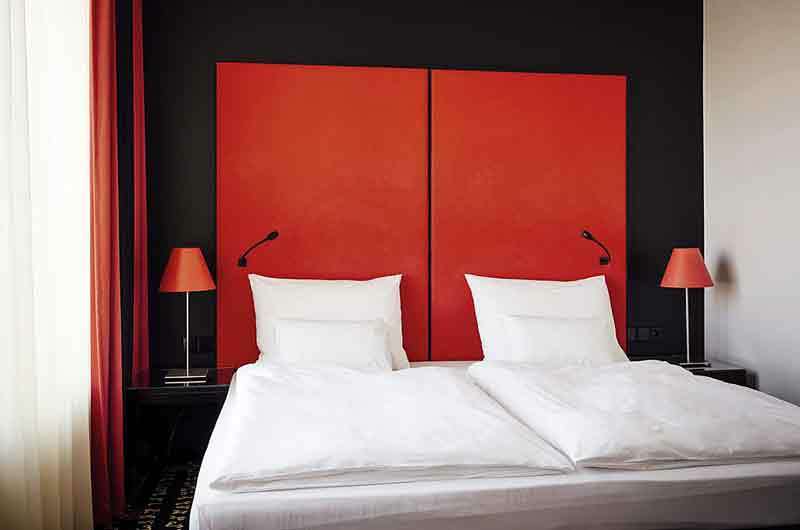 This first class hotel is located in Munich's Sendling-Westpark neighbourhood. 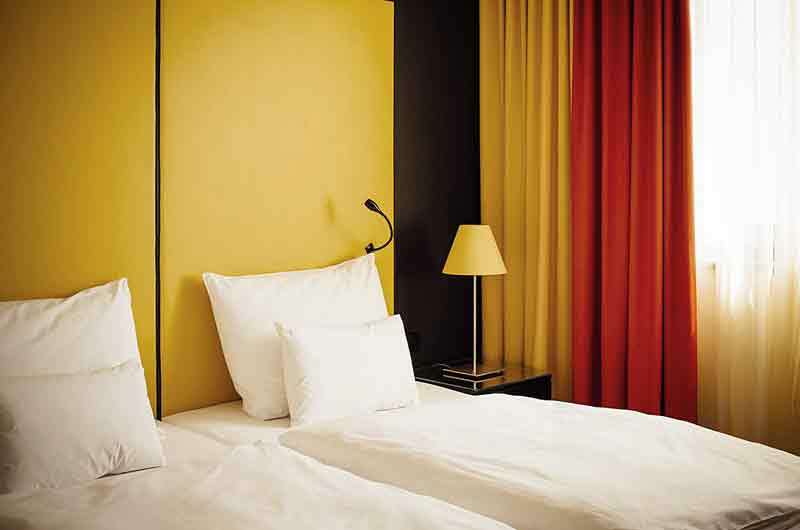 Guest Rooms: The guest rooms are comfortable and modern. 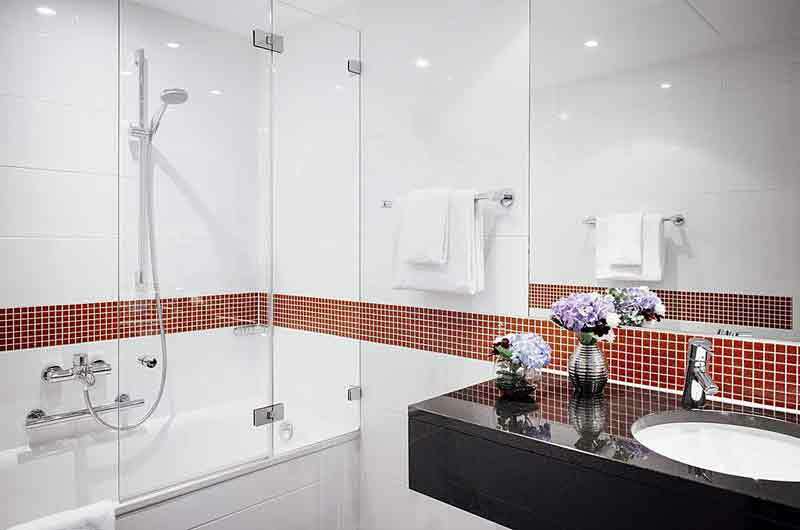 All are fitted with contemporary amenities, including tea and coffee making facilities and a mini refrigerator. 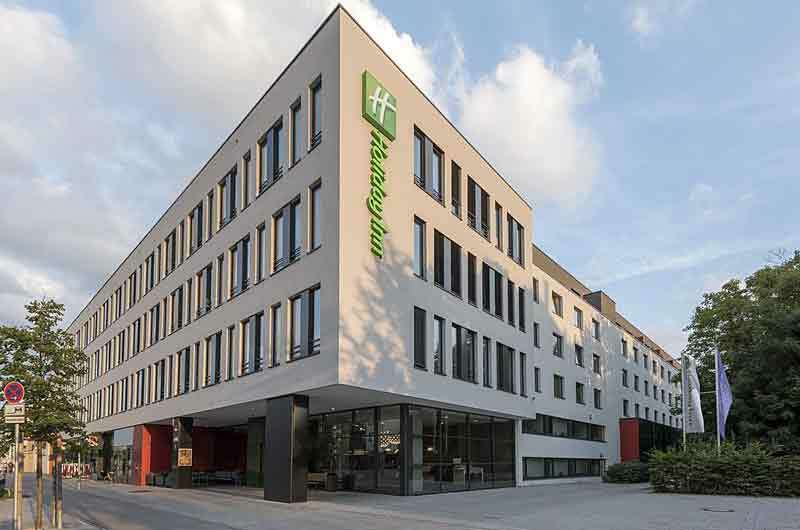 Location: The hotel is located in Munich's Sendling-Westpark neighborhood. 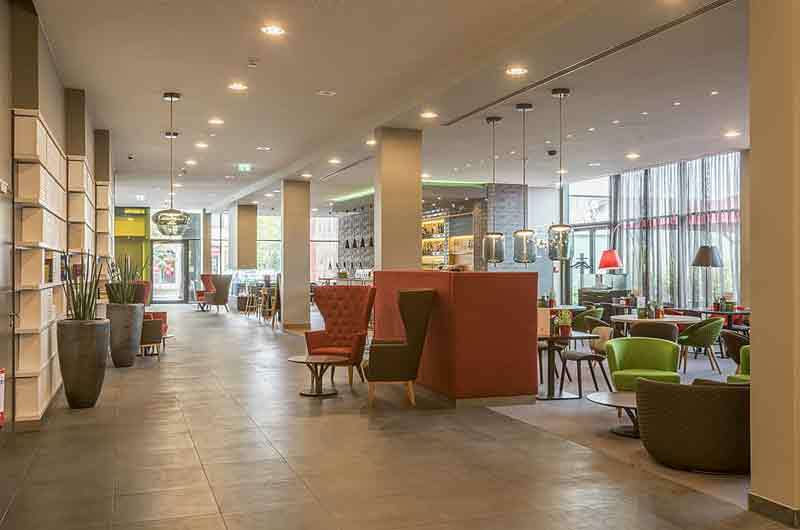 The Harras U-Bahn and S-Bahn stations are only a five minute walk away, and the Marienplatz can be reached in about eight minutes via the U-Bahn. 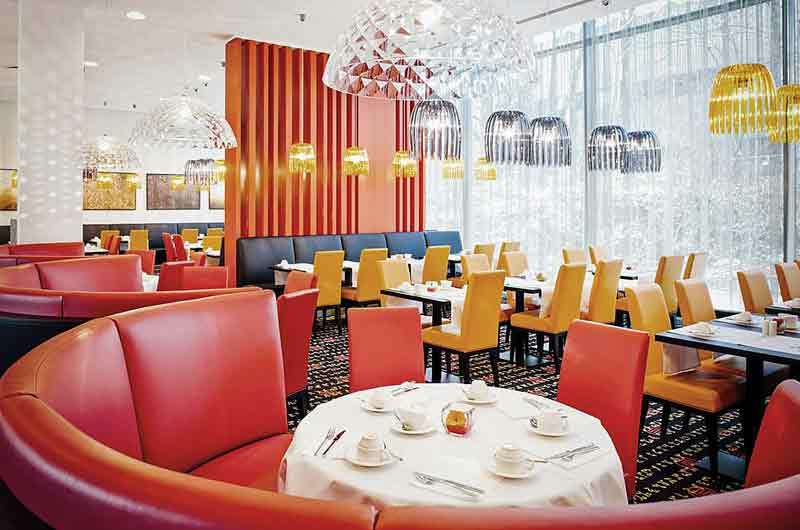 Restaurants: The hotel serves a full breakfast buffet. 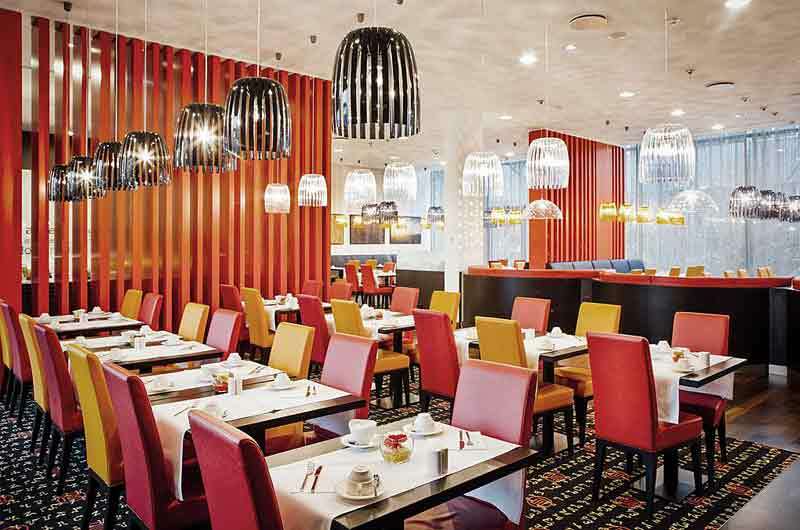 The Open Lobby restaurant offers 24/7 All-Day-Dining, and the To Go Café is also open 24/7. 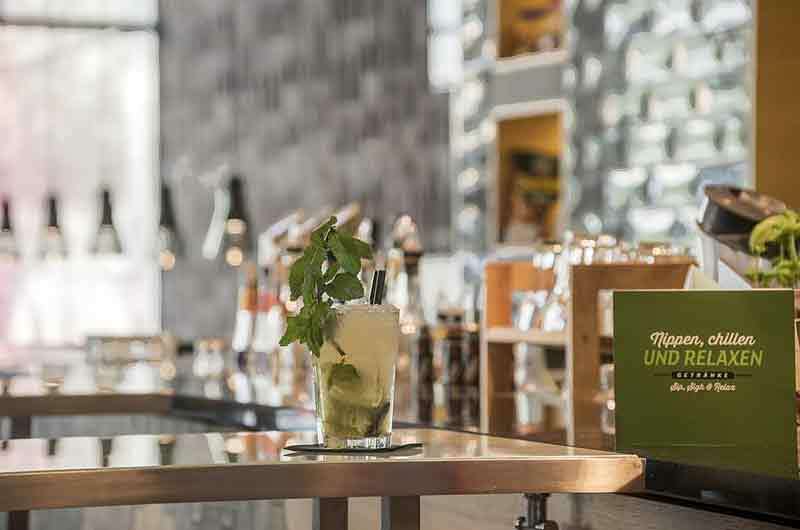 Refreshments are available at the Open Lobby Bar.